Southern Intellect also known as S.I., is a group from Houston, TX. The four members are Don, Turtle, Ragland and Shadow Black. Later on the group added more members like J-O and his brother, Tunes. This is their self titled and self produced debut album. It was released in 2004 on Dirty Communication. 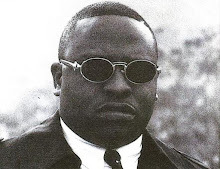 Production is handled by Shadow Black and Turtle. The beats are a casual blend of rhythm and soul. This unbelievable task is not only hard to do but it is done with perfection on this record. Their original lyrics are solid as well. They contain constant word play and are very harmonic. Features are courtesy of Devin The Dude, Hawk of the Screwed Up Click and Danjah Ray. The album maintained its composure and garnered some much needed attention. This record also challenges the musical limits of Hip-Hop in an attempt to appeal to a wider and much more diverse fan base. Thx a lot for posting this album, been looking for this for a while!!! 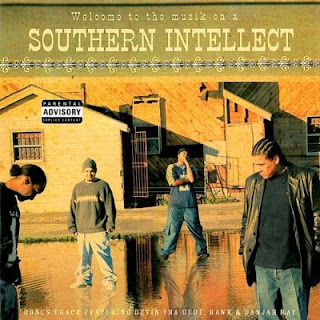 The Southern Intellect debut was released in 2004. However, this cd jams today as if it was released yesterday. Great Music! Great Review! i like them alot! they sound good and look good. Im not too fond of down South rap like Paul Wall Mike Jones Screw music but this album is actually good.